Only a few weeks after a New York Times article depicted it as a sort of white-collar labor camp, Amazon is introducing a way for consumers to forget all about its punishing corporate culture. 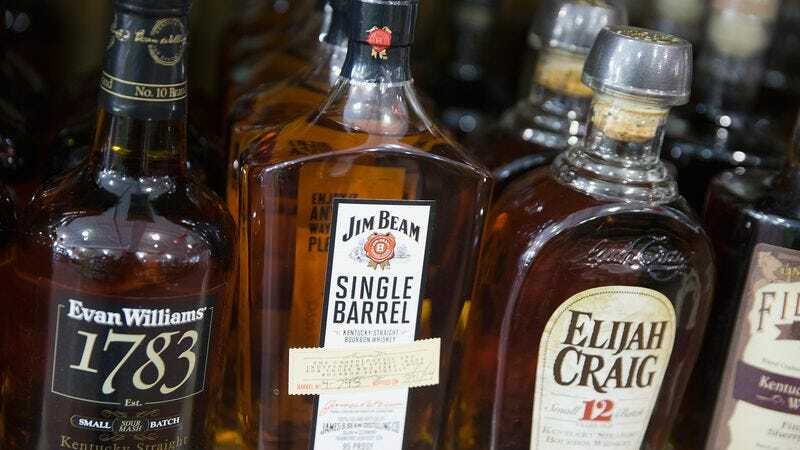 Reuters reports that the company will soon begin delivering wine, beer, and liquor as part of its Prime Now service, which promises delivery within one or two hours in specified delivery zones. For the time being, alcohol delivery is available only in Seattle, home to Amazon’s corporate headquarters and therefore lots of stressed-out people with no time to run to the liquor store. Of course, an hour is still a while to wait when you‘ve already run out of booze mid-party. So don’t be surprised if Amazon unveils its Prime Primo option, where an Amazon employee lives under your kitchen sink just in case you need anything, sometime within the next couple of years.